Any agile treasury process needs to be designed from a holistic stakeholder perspective. This means lateral input across a senior level, but also, critically, horizontal input from key operational staff through to the CFO and the Board. This is especially true for global entities with staff in diverse time zones or who maintain relatively low interaction with head office. 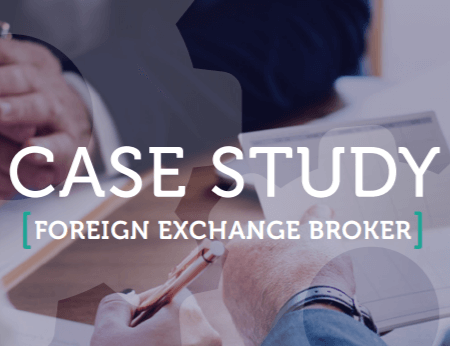 Download a copy of the case study prepared by Rochford Group on how they identified, designed and implemented an interim and long-term solution for a client.